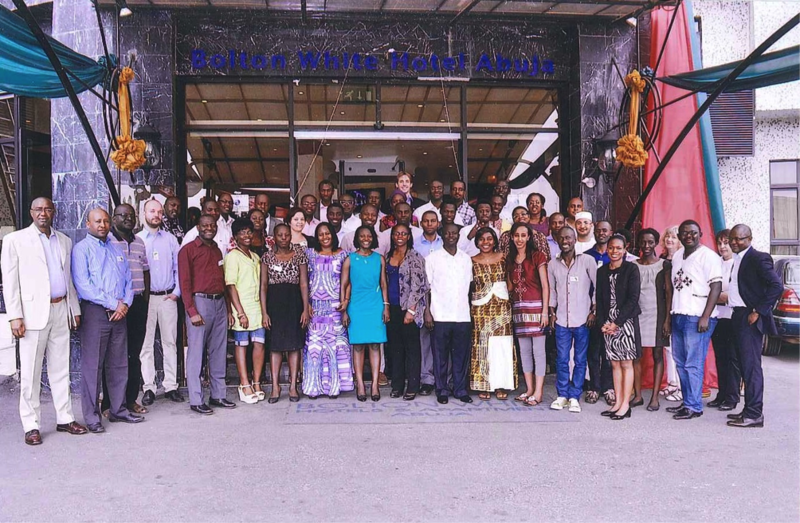 The Resource Governance summit saw 40 fellows from around the world assemble in Abuja, Nigeria. The thematic part of the meeting covered governance of water and land resources as well as resource politics of oil and gas. The themes were especially interesting in light of Nigeria's own dealing with natural resources and Abuja being home to the headquarters for the Economic Community for West African States (ECOWAS) headquarters. The participants were opportune to visit the headquarters as part of the program. "Water Governance in Africa – Challenges and Solutions"
"Land Administration and Governance in Nigeria: The Case for Reform"
"Land grabbing and Small-scale farmers and consumers in West Africa"